Mike Berenstain, heir to the Berenstain Bears iconic children’s book series, discussed the creation and marketing of his upcoming book “The Berenstain Bears Hospital Friends.” It will be hitting bookselfs on April 21, 2015 and PPRA members got to be a part of his first public appearance discussing the book. This is the very first book that will be dedicated to Stan & Jan Berenstain Healthy Kids Foundation! Though the bears have been around since 1962, selling 260 million copies in 23 languages, this book is special. Mike dedicated royalties to The Foundation he founded to honor his parents’ legacy. Children’s book publishers often avoid sensitive subjects like hospitals. 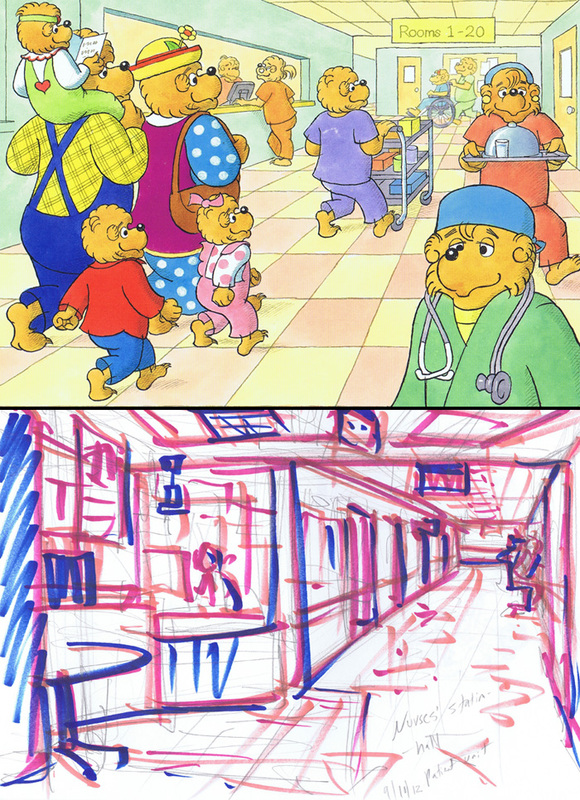 However, with the help of his wife Dr. Laura Diaz, a Children’s Hospital of Philadelphia physician, and CHOP’s participation, Mike toured the hospital, interviewed staff and used on-site sketches to create the book’s illustrations and storyline. This entry was posted in Events and tagged Books, Children's Books, Children's Hospital of Philadelphia, CHOP, Events, Illustrations, Philly Philadelphia, PPRA, PR, Public Relations, Publishing, The Berenstain Bears by pprablog. Bookmark the permalink.